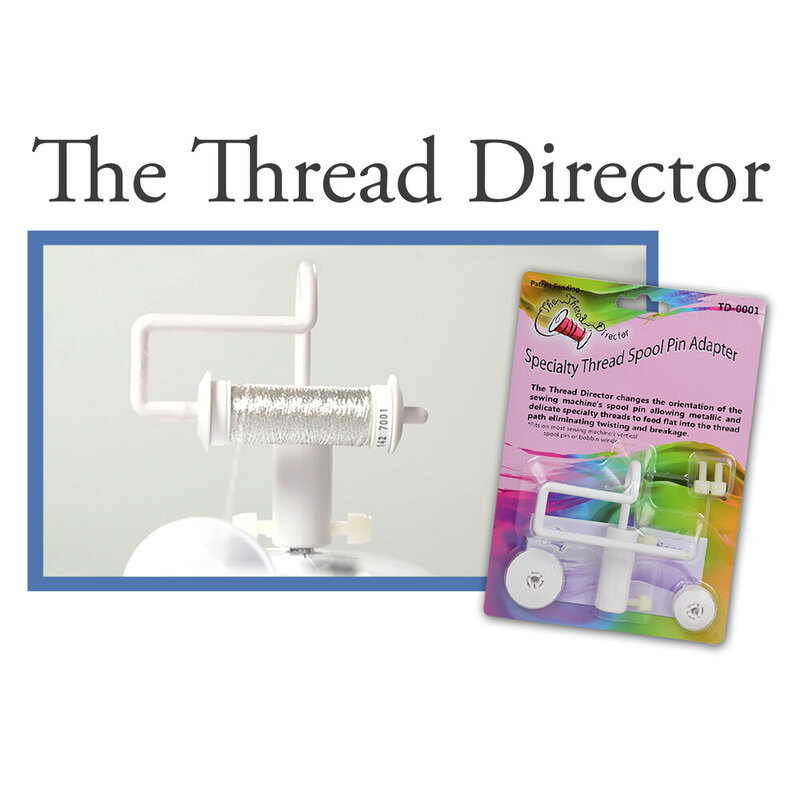 The Thread Director changes the orientation of the sewing machine's spool pin allowing threads to feed untwisted or flat through the tension discs. The result is a more uniform and flatter seam for a more professional looking project. It also helps eliminate breaking of metallic, polyester and invisible threads! 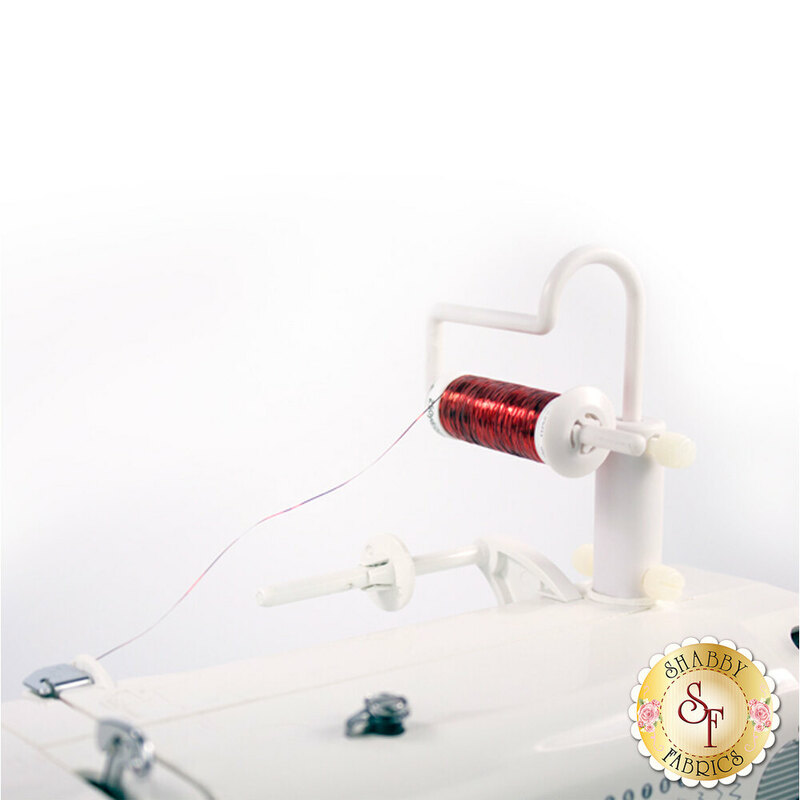 We recommend using Schmetz Metallic Needles - Size 90/14 5ct along with Sulky Bobbin Thread.